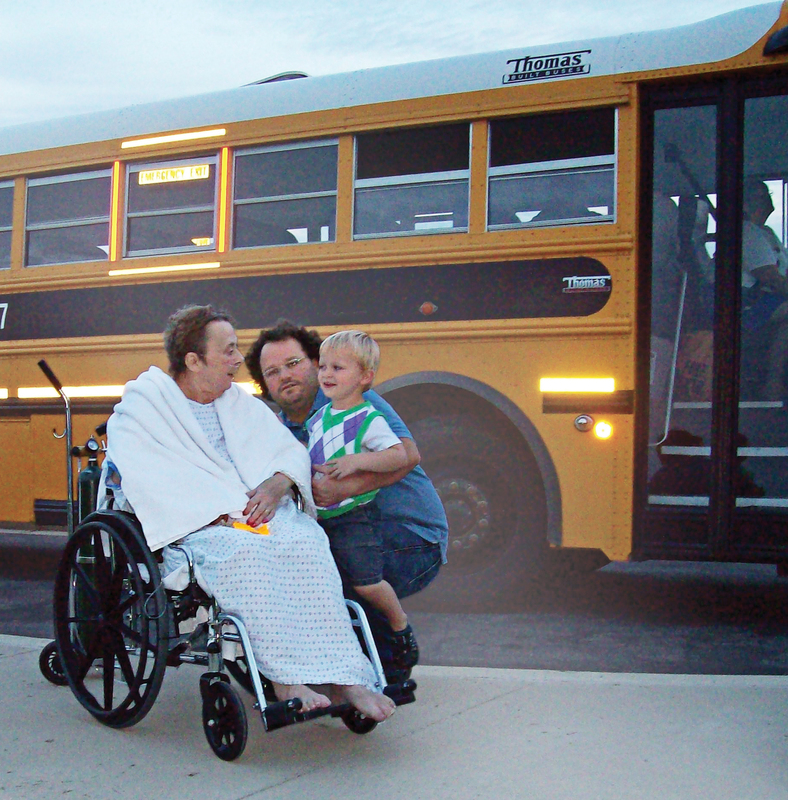 This entry was posted in bucket lists, end-of-life care, hospice care, inspiration, patient stories, quality of life and tagged bucket list, compassionate care center, first day of school, hospice care plus, madison county board of education, madison county schools by hospicecp. Bookmark the permalink. You are most welcome, and we agree with you–the communities we work and live in are the best anywhere!